Search for properties for sale and lease in Hickory Creek on The Lake. The town of Hickory Creek Texas is small lake town part of the Lake Cities, just north of Lewisville in Denton County. The Lake Cities includes Lake Dallas, Corinth, Shady Shores and Hickory Creek. 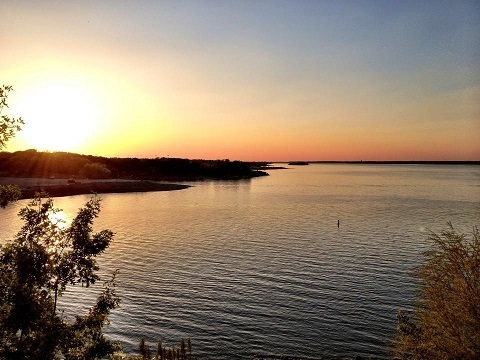 The town of Hickory Creek enjoys the proximity of Lewisville Lake famous for sailing, water skiing, fishing and boating. Hickory Creek is served by Lake Dallas ISD a recognized school district. There are several parks, trails and boat ramps within the town. Hickory Creek parks are: Harbor lane, Scymore Bend, Tanglewood Park, Point Vista Park, and Arrowhead Park. Residents and visitors of Hickory Creek on The Lake love the town's parks with their trails, boat launch ramps, playgrounds, camping, picnick areas and plenty of shore line for swimming and fishing.